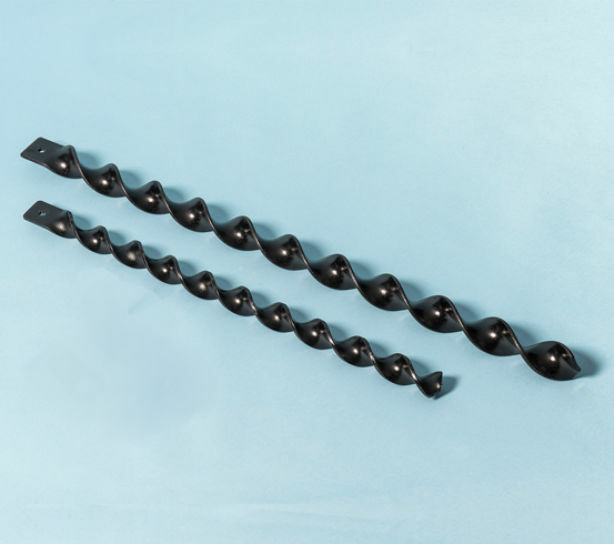 This Ground Screw Kit comprises a spiral ground anchor and a 90 degree fixing bracket to connect sheds, decking, benches etc. The ground screw can be hammered directly into the soil to form a firm anchorage point for various tie-down applications. The helix sets up self-rotating entry as it screws deep into the earth. As there is no need to use concrete, installation times are extremely fast. Need to remove the ground screw? Once the bracket is removed the anchor is free to rotate and is removable; simply insert a bar through the top aperture and unscrew out of the ground. The Ground Screw Kit is available in 40mm or 50mm diameter in a selection of different lengths.